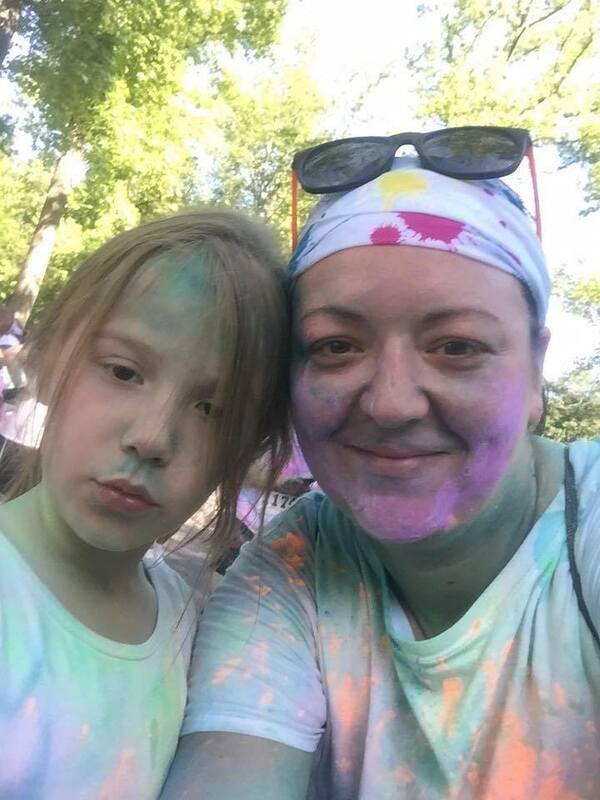 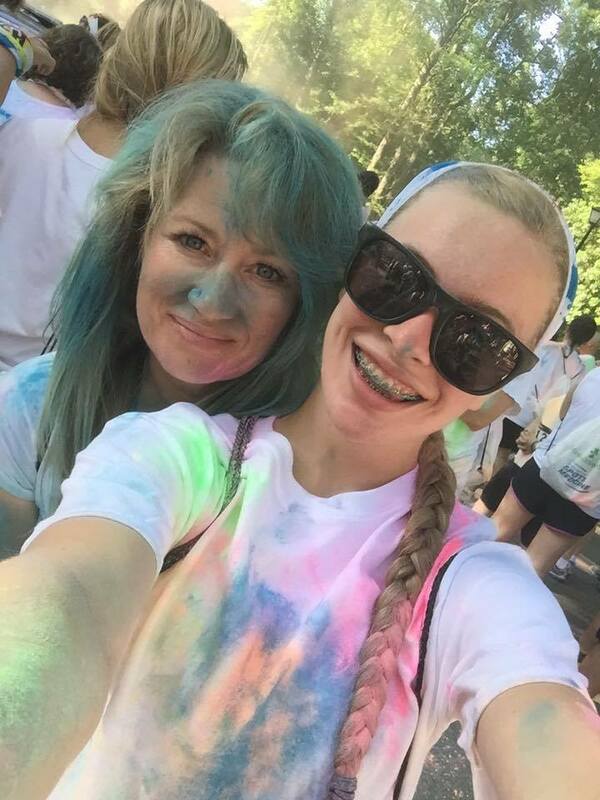 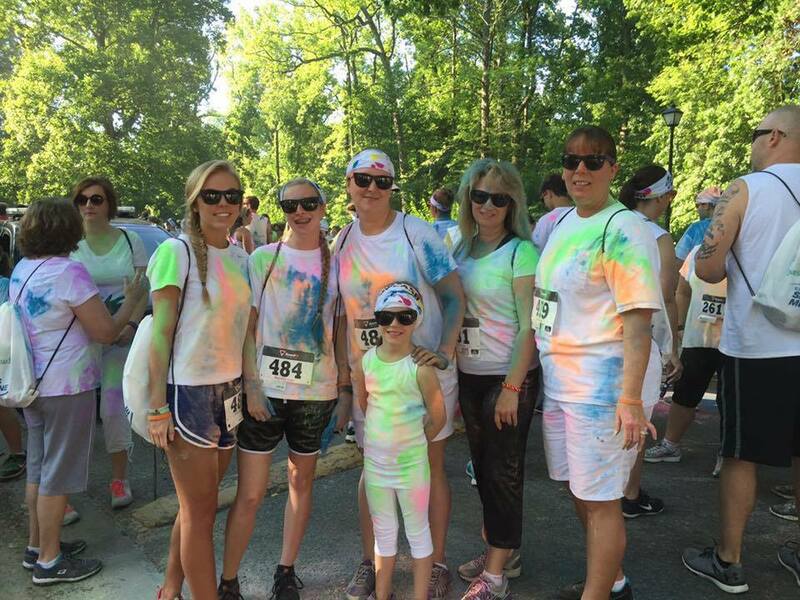 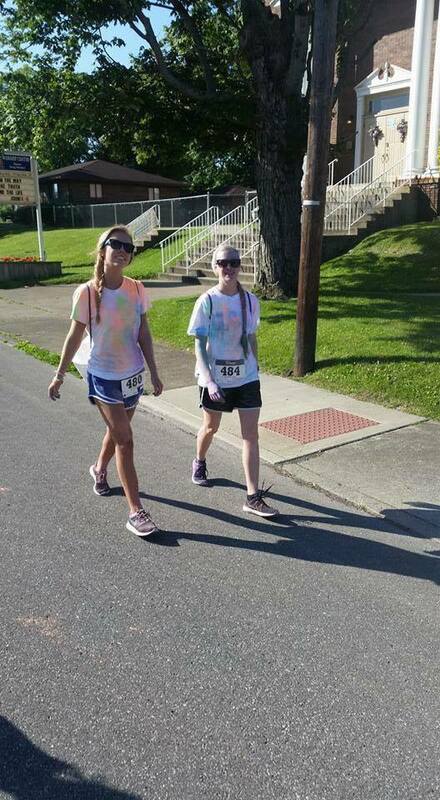 Six members of Living With A Cause supported and took part in the Color Splash 5K run/walk in Ashland Kentucky on June 11, 2016. 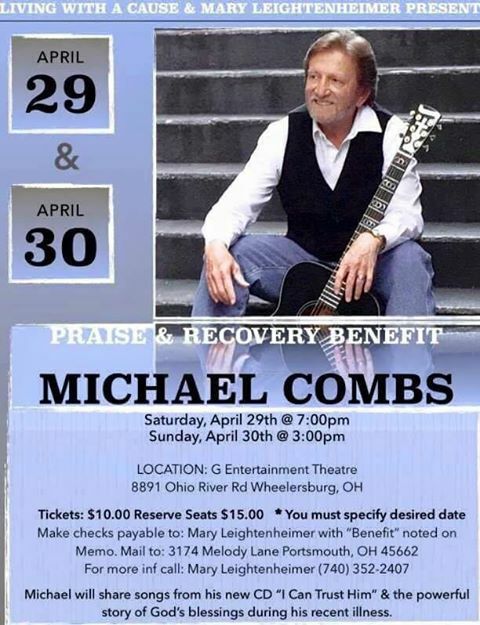 All proceeds made went to King’s Daughters free community baseline concussion testing for local high school athletes. 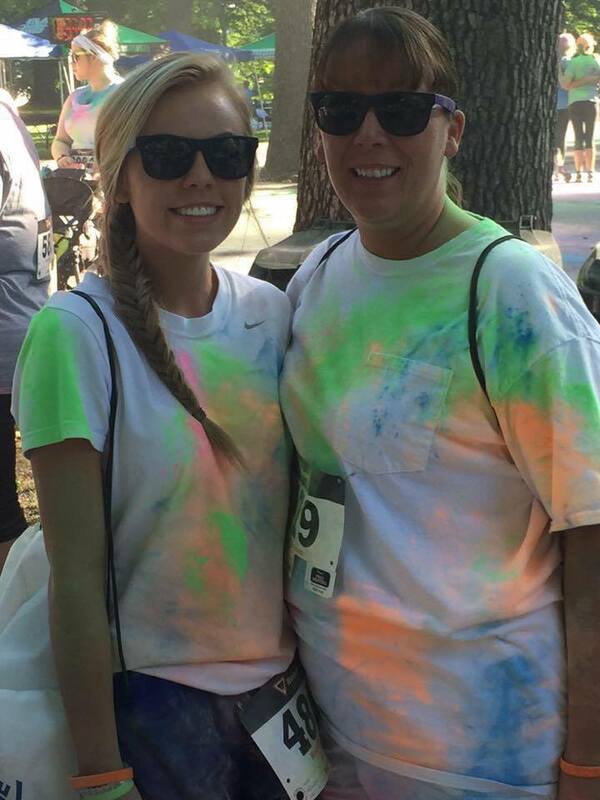 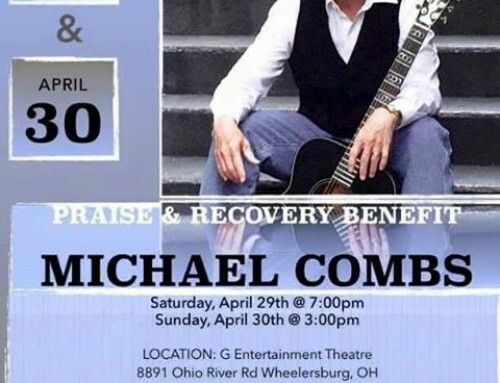 King’s Daughters Orthopedics and Sports Medicine and Marshall Orthopedics sponsored the benefit.